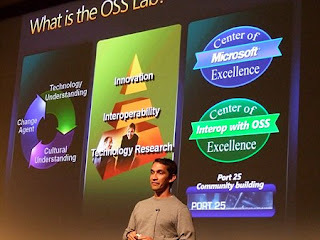 The handsome Sam Ramji at EclipseCon convinced me to head over the OSS Lab at Microsoft. 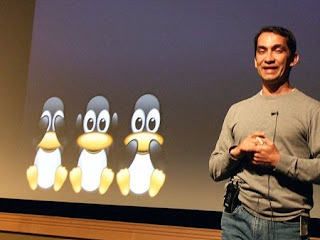 Hello Microsoft open-source innovation, interoperability and technology research. ← Previous Post3.4M6 is out!